Material makes these Valnes handles mechanically strong and gives an excellent natural and long lasting finish. These Stainless Steel handles have special fixing system that keeps two sides of the handles firmly together and makes their installment easy. 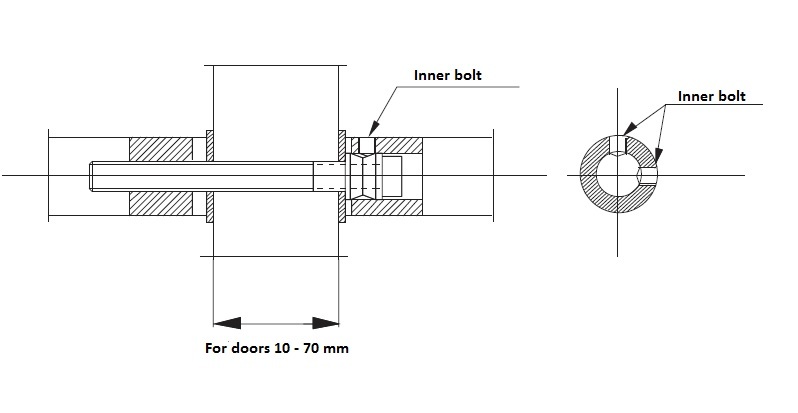 Fixing bolt with one-shaped head enables to fix handles from inside firmly and neatly by two inner bolts without further accessories. Two inner bolts fix handles on both sides preventing possible jolting the handles. 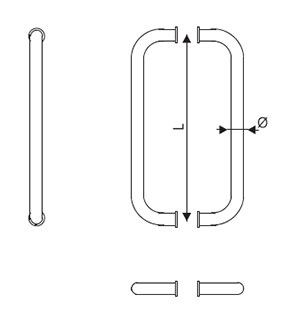 Possibility to order handles by special drawings.